Wood is suitable for use in multistorey building construction with barely any restrictions. This is new and requires creative rethinking of tried and tested practices in wood construction: classical categories can be replaced by mixed construction methods as necessary within a project, which yields completely new possibilities in designing wood structures. 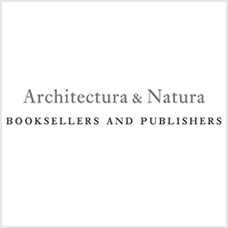 The Manual provides architects, engineers and wood specialists with the essential expertise on the new systematics and construction methodology, from the design to prefabrication to the implementation on site.